At Piper, children, ages 7 – 17, spend the month of July creating worlds of imagination and wonder at the Old Stone House & Washington Park. 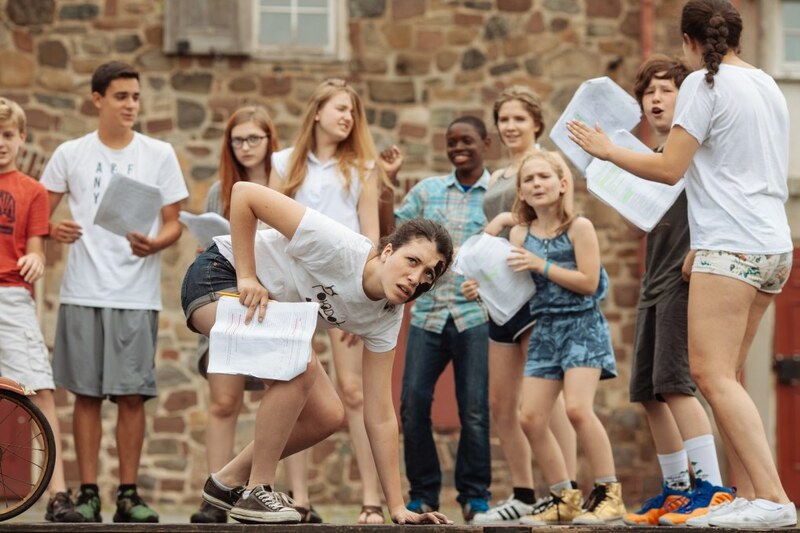 Under the guidance of John P. McEneny and our extraordinary teachers, students create full-scale productions this summer, performed outdoors on our professional stage. Younger children perform inside the Old Stone House. Piper Theatre Workshop, the Musicals, Film, and the Starlings, one and two-week programs for younger children. class="post-template-default single single-post postid-6922 single-format-standard samba_theme samba_left_nav samba_left_align samba_responsive tribe-no-js tribe-bar-is-disabled wpb-js-composer js-comp-ver-4.11.2.1 vc_responsive"